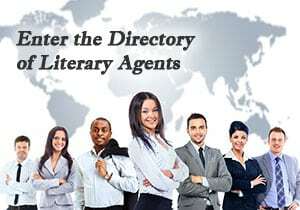 Literary Agent Directory – This Directory of Literary Agents™ is the most accurate (and comprehensive) literary agents directory in the world. It’s also the easiest to use–and it’s free. Created and maintained by a former NY Times bestselling literary agent, this directory contains everything you need to research book agents and create your own personalized list of literary agents. My name is Mark Malatesta. 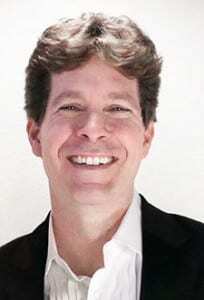 I’m a former NY Times bestselling literary agent, as well as the former Marketing & Licensing Manager of a well-known publisher. Now I’m a Bestselling Author Coach™ and branding consultant helping authors write, publish, and promote their books. When I retired as a literary agent to become an author coach, I quickly realized that the literary agent directories on the market (print and online) are flawed. The print versions are 6 months old by the time they’re edited, printed, and distributed to bookstores. And the online versions are incomplete and filled with mistakes. Getting an agent is hard enough–the last thing you need is to get rejected because the literary agent directory you’re using is unreliable. That’s why I created this Literary Agent Directory. This Directory of Literary Agents™ was originally developed so I could create accurate literary agent lists for my 1-on-1 coaching clients (they pay thousands of dollars to work with me, so my Literary Agent Directory has to be perfect). After a while I decided to publish the Directory of Literary Agents™online, so everyone could have access to it. Literary Agent Directory – Register Now! 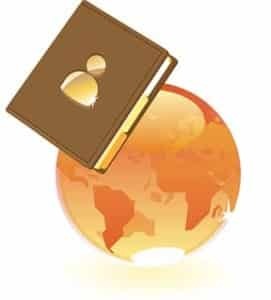 Now that you know what this literary agent directory is all about… get instant access now by scrolling back up to the top of this webpage and entering your info in the form to the right.